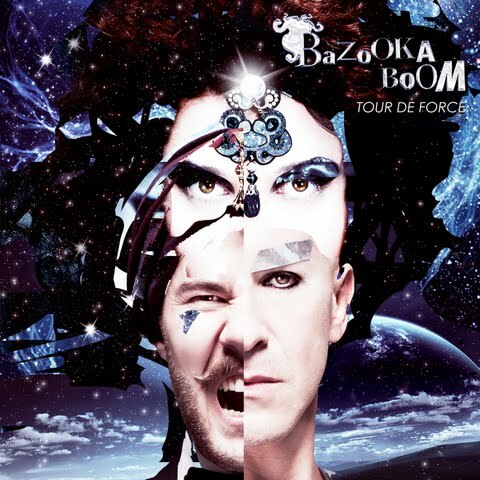 From Russia With Love… The versatile Bazooka Boom Crew is back with a brandnew Album called “Tour De Force” and guess what: you can download the whole Thing for free! Get the 16 track strong album here, but beware it’s less tropical then their last releases. Anyway, I’m sure you guys will like their new sound, too.